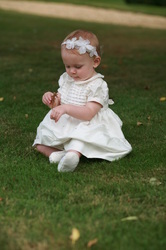 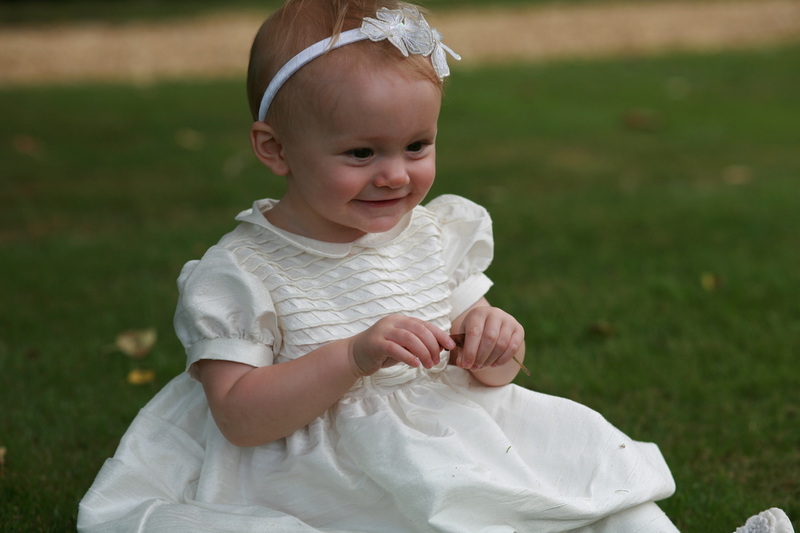 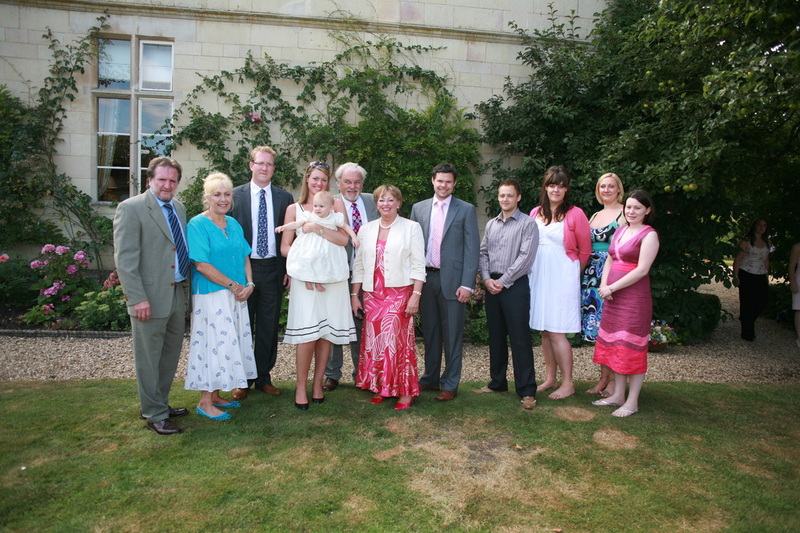 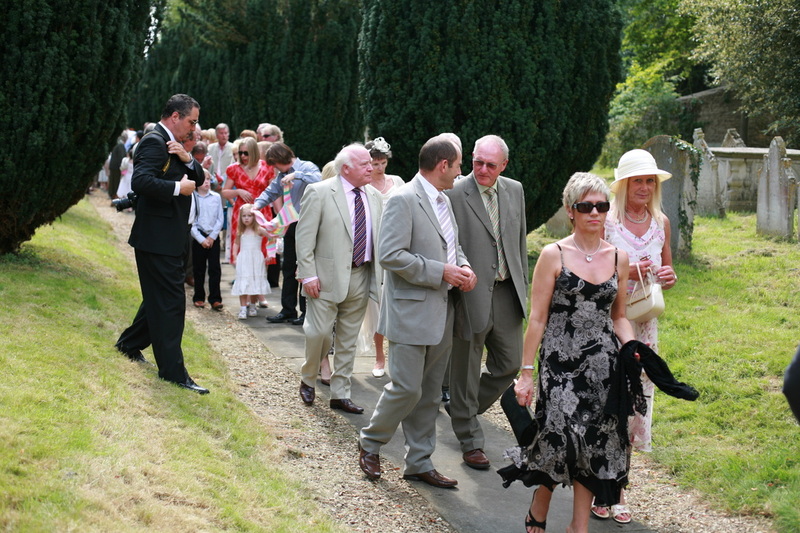 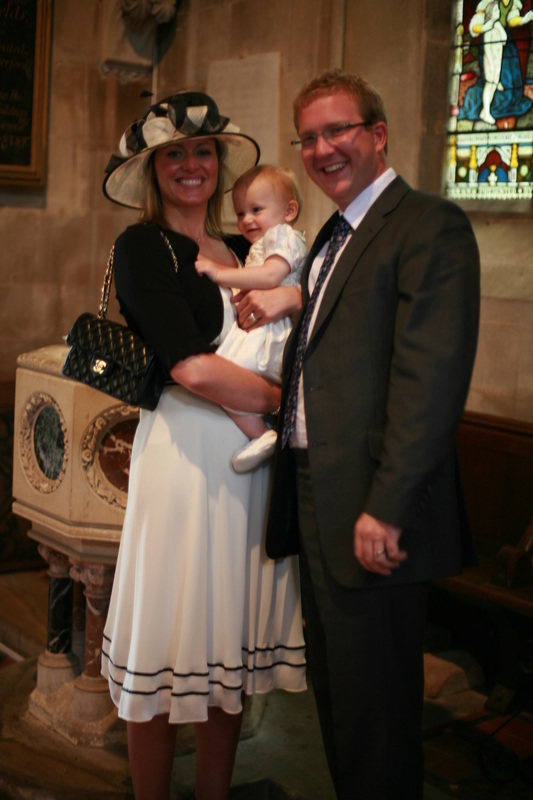 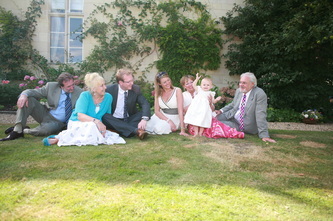 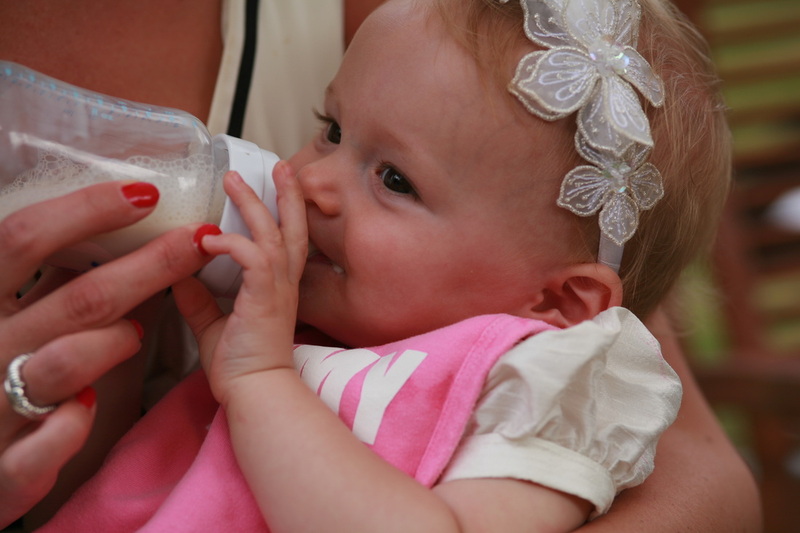 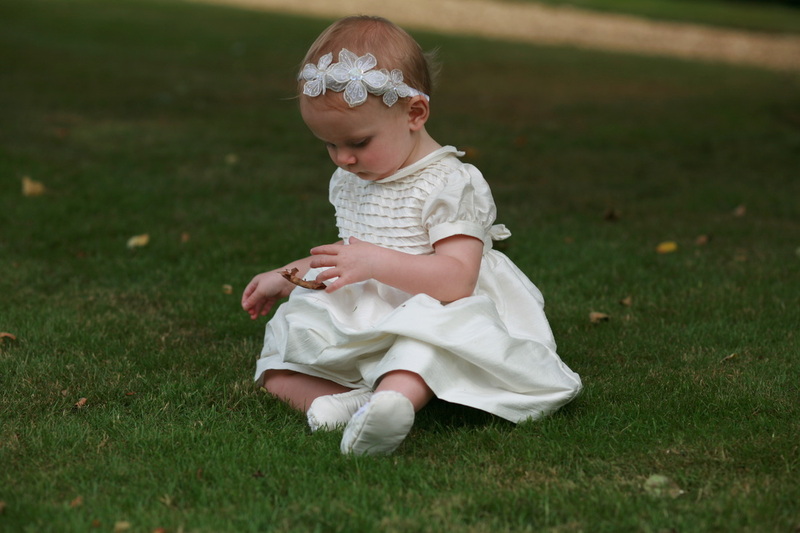 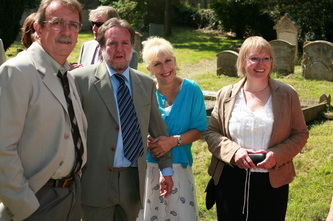 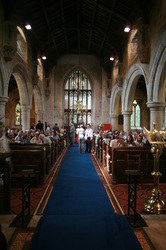 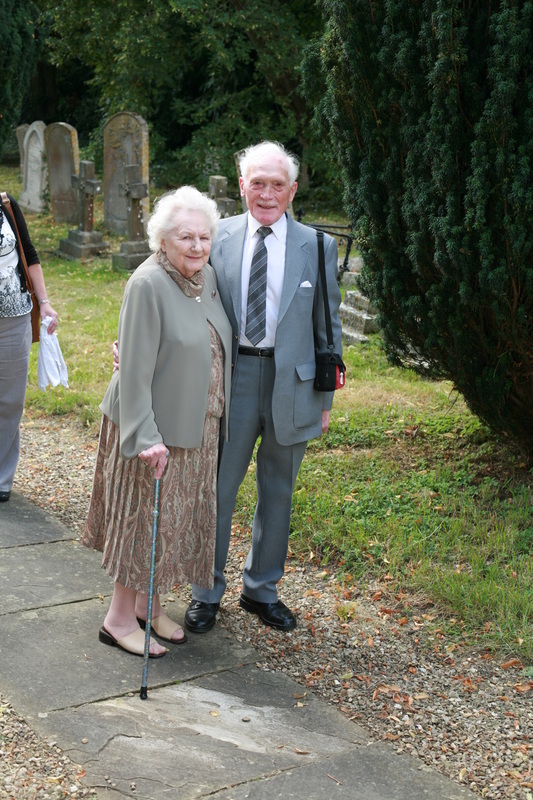 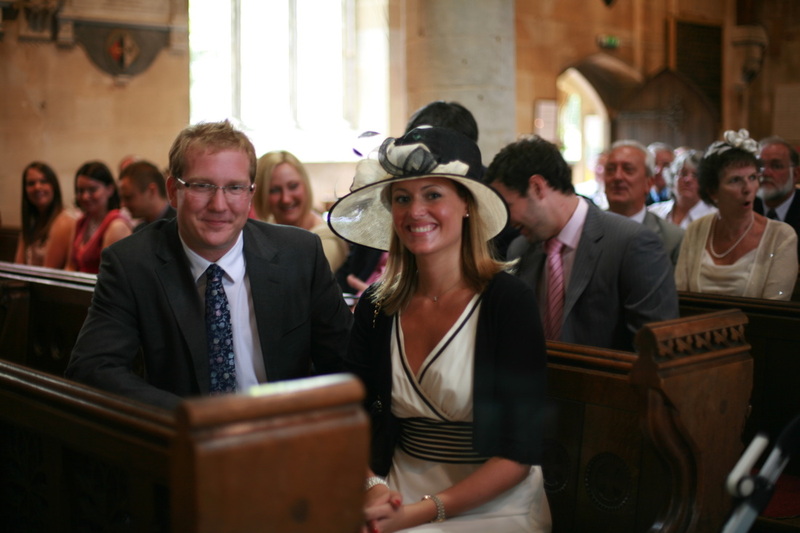 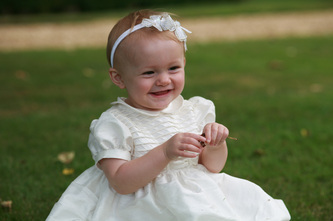 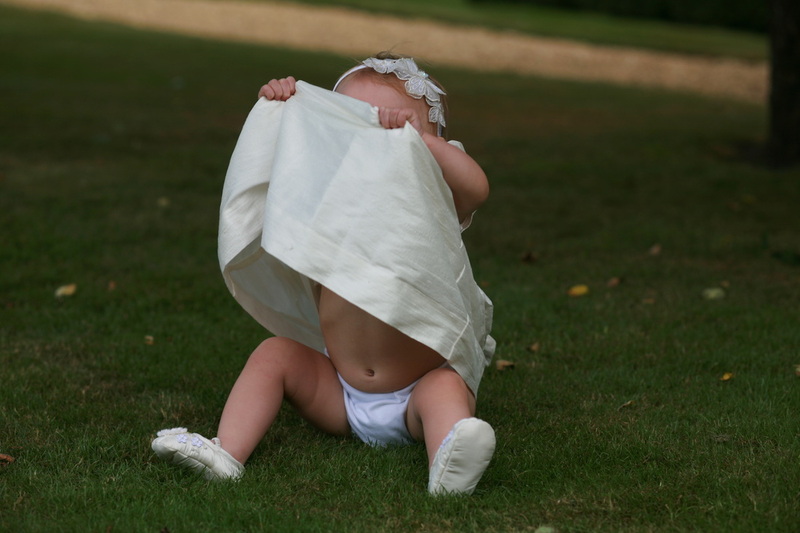 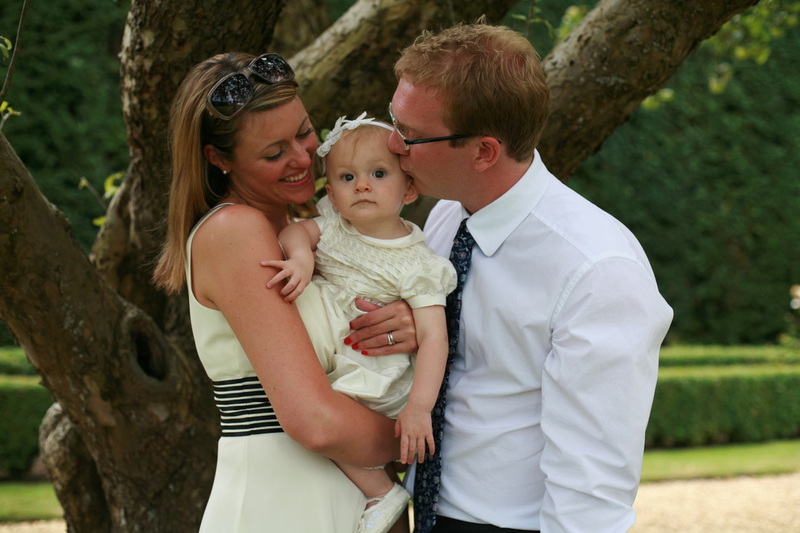 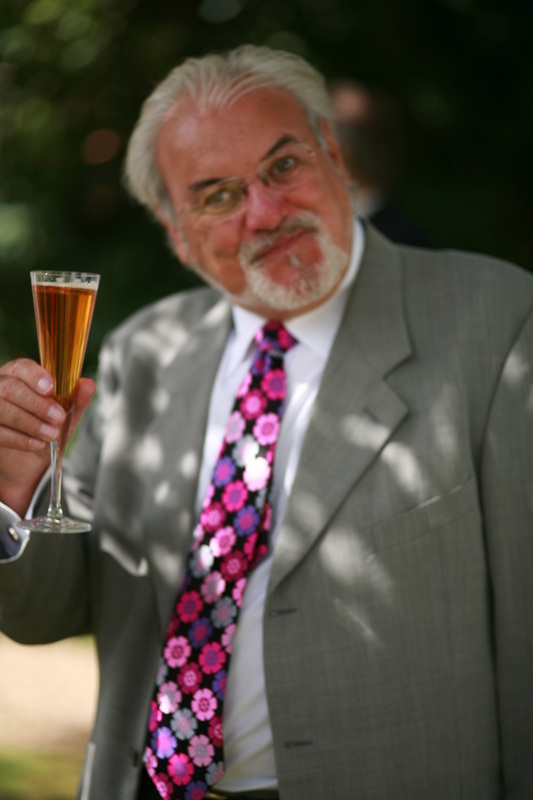 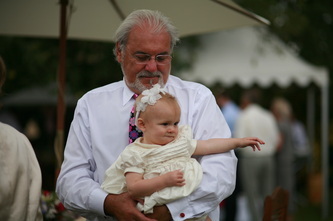 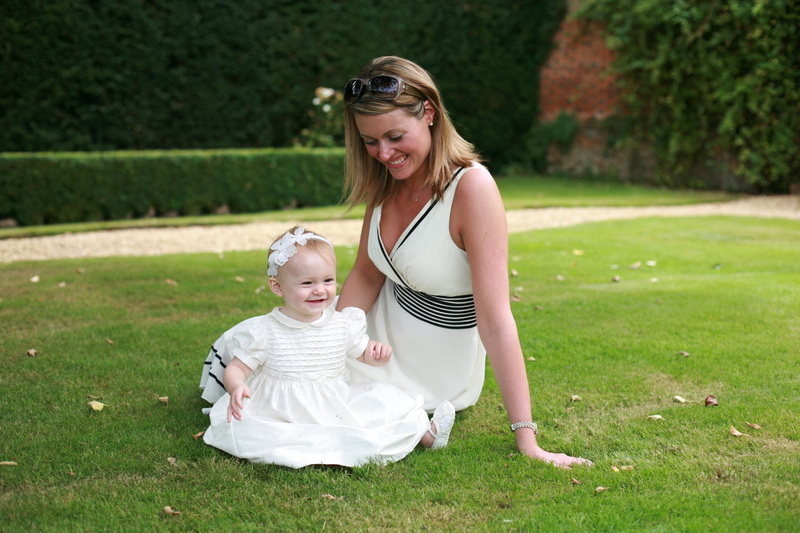 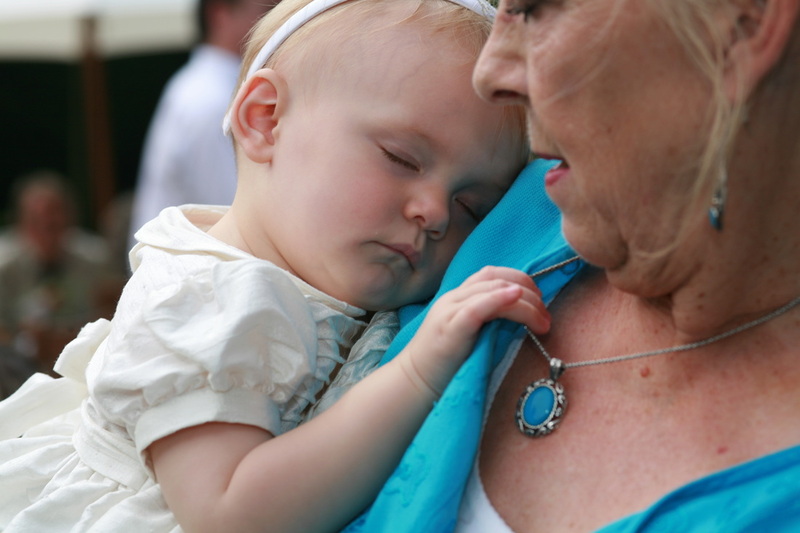 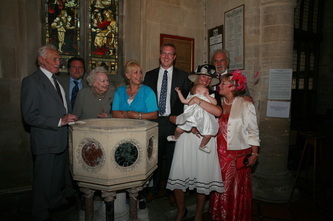 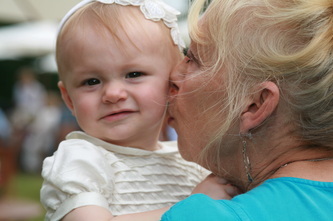 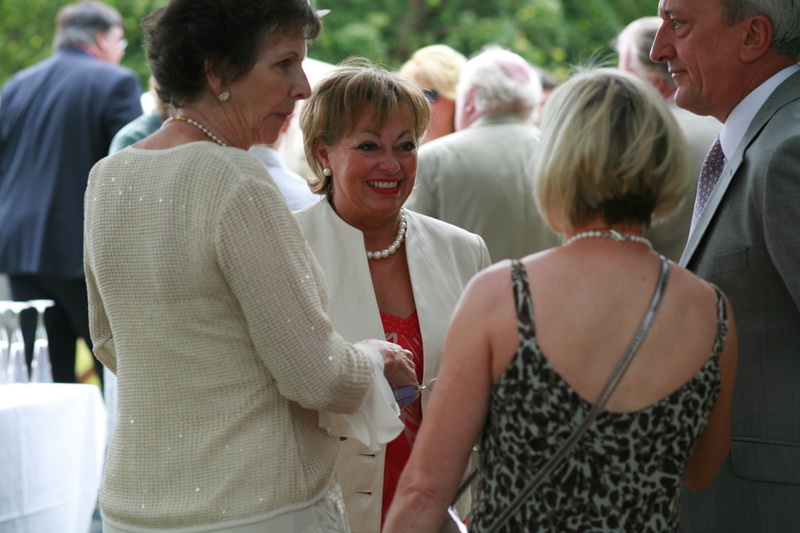 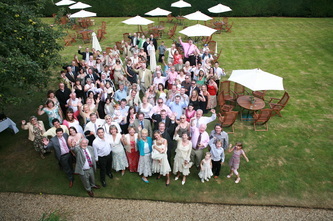 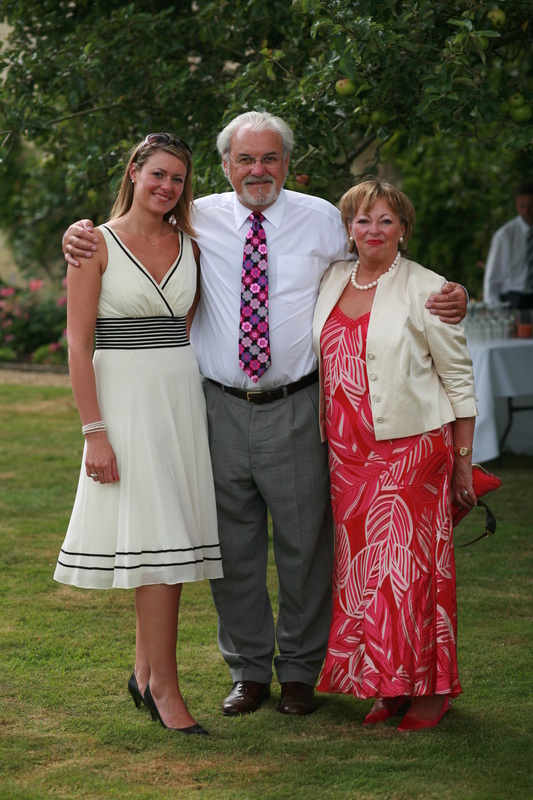 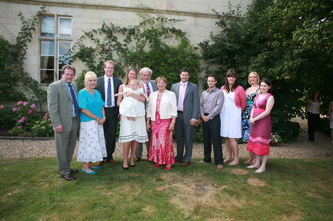 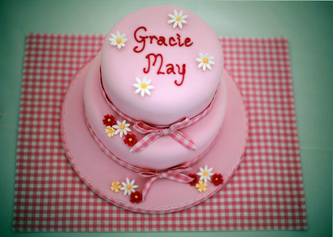 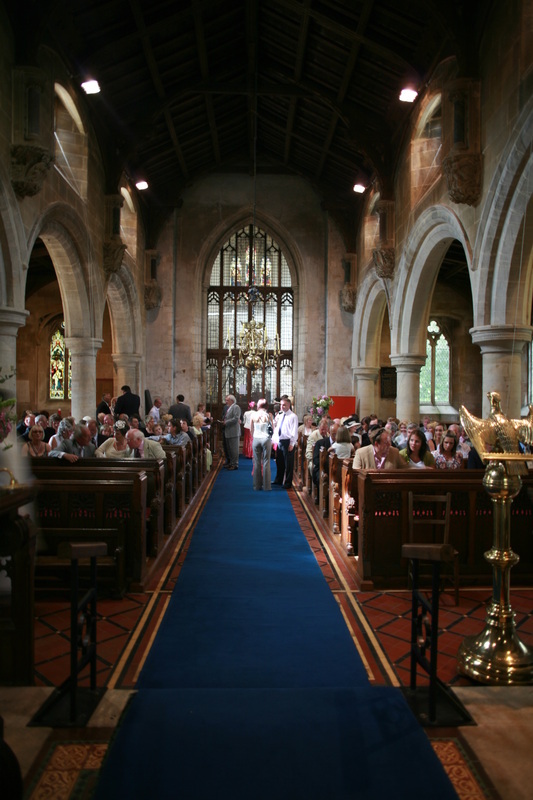 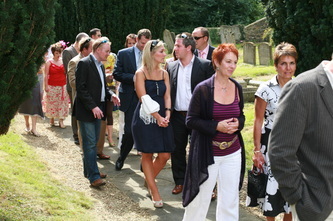 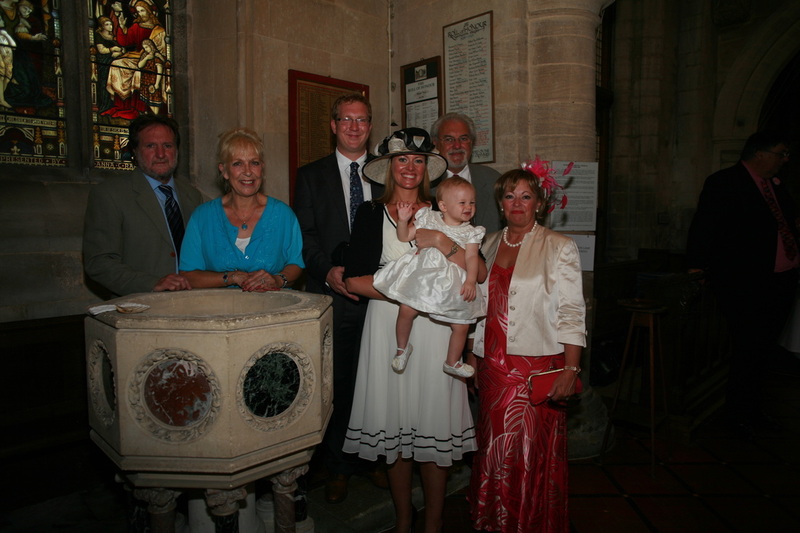 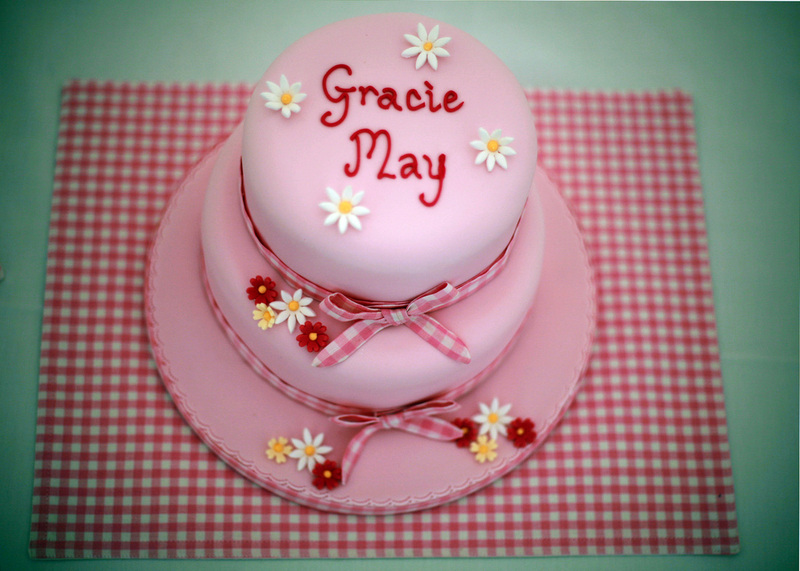 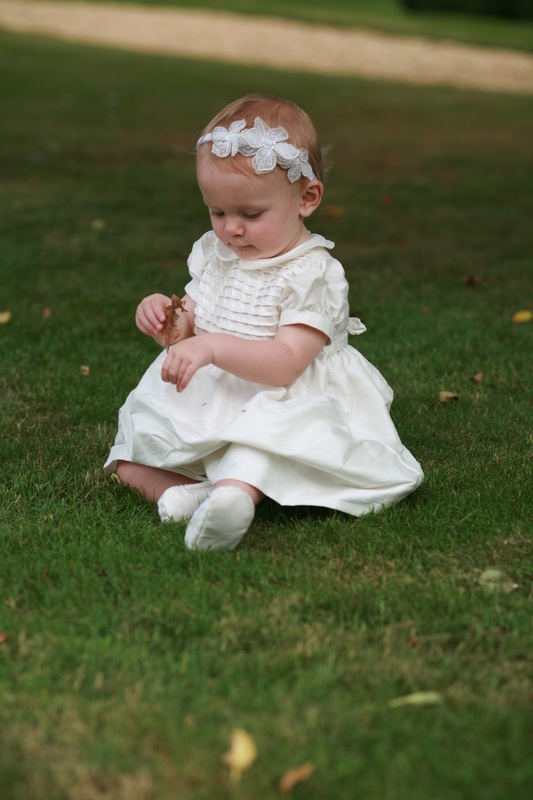 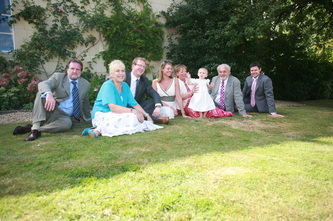 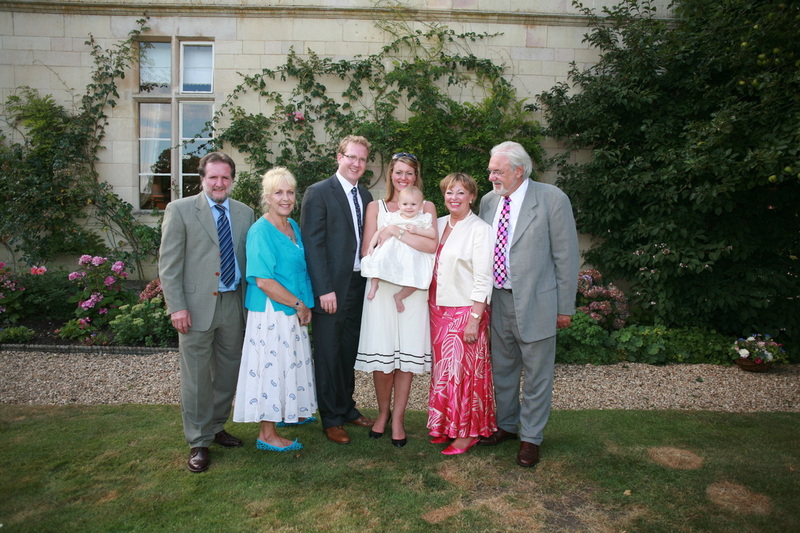 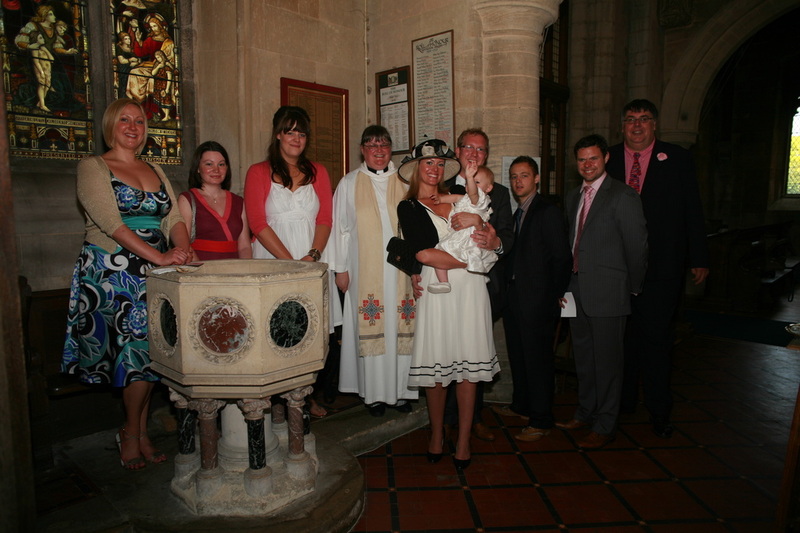 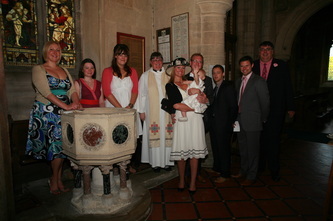 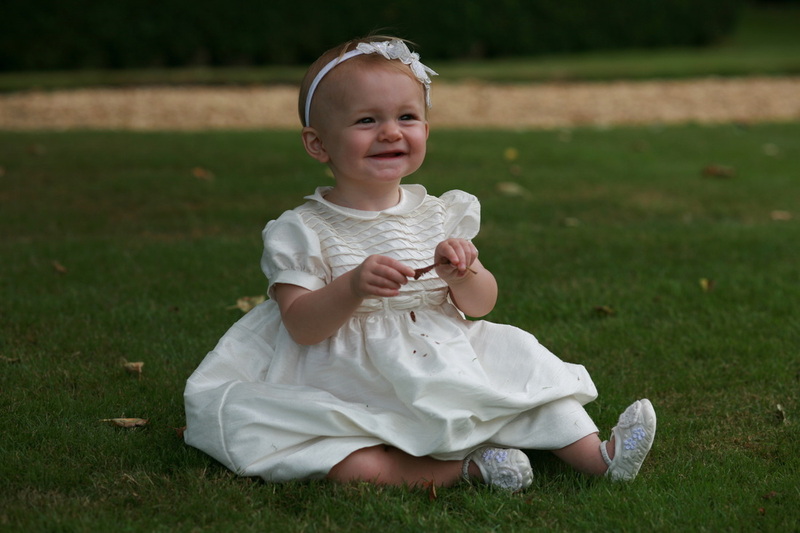 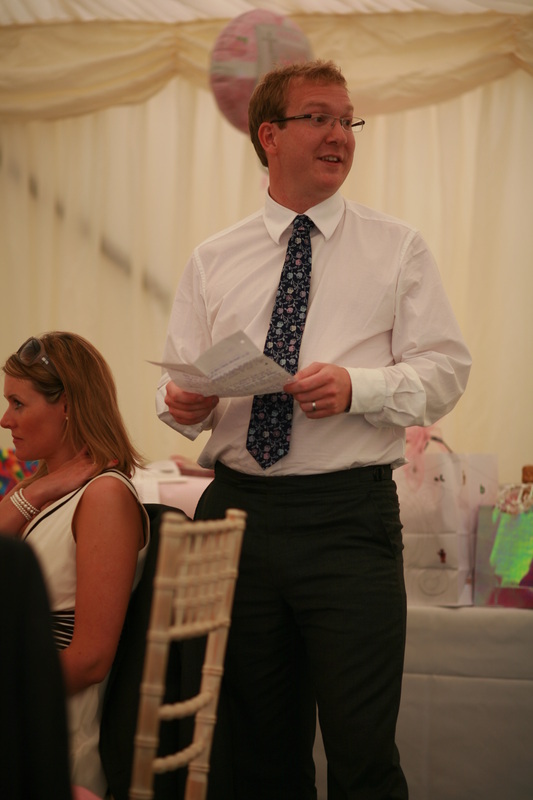 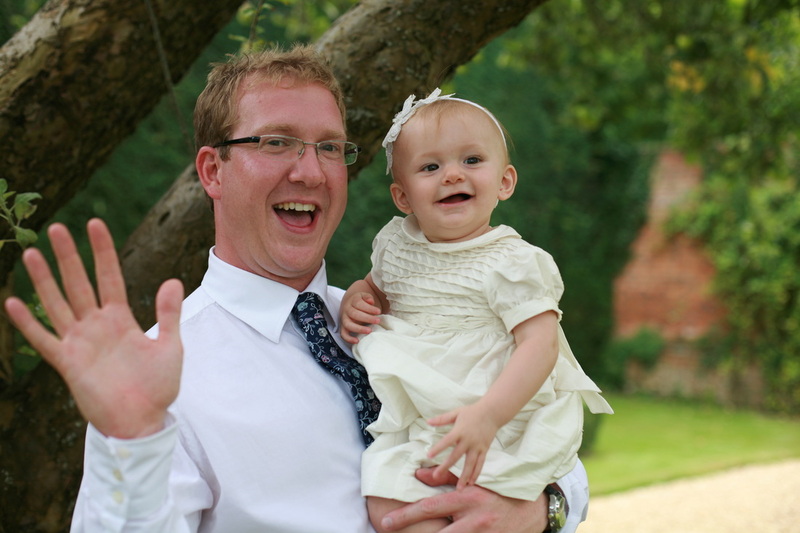 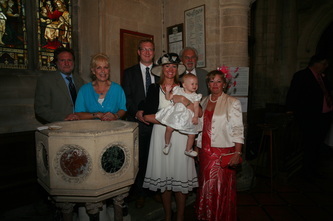 I can provide you with lasting and beautiful memories of your baby or child's christening day. 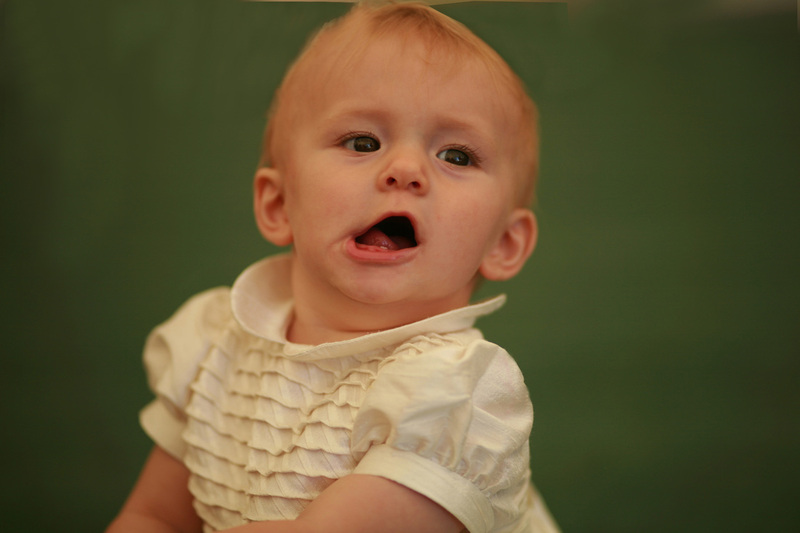 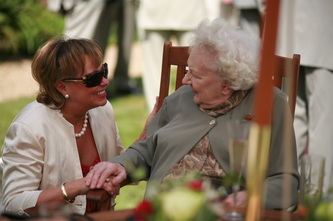 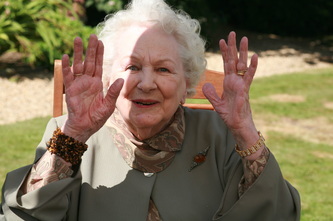 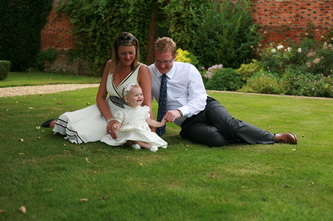 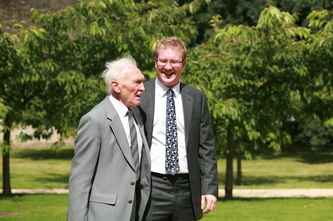 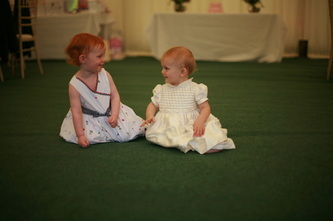 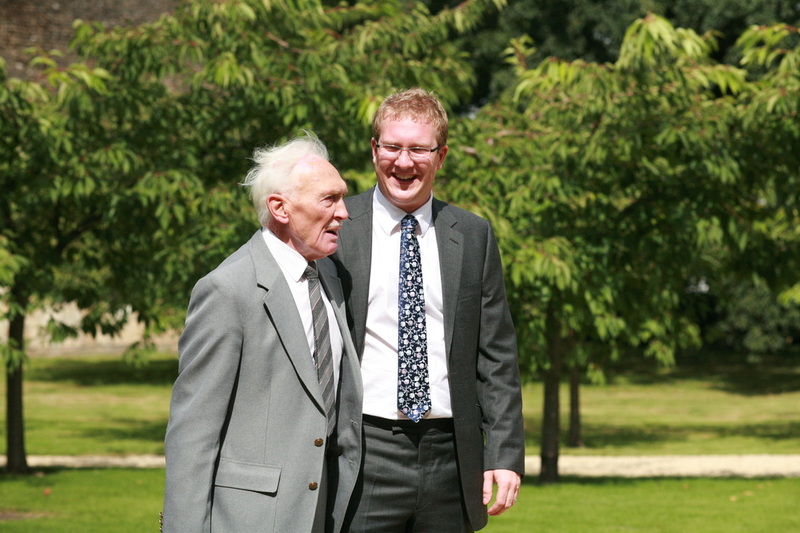 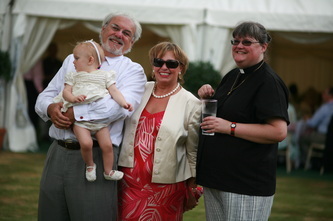 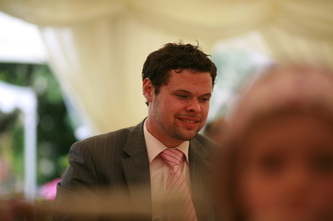 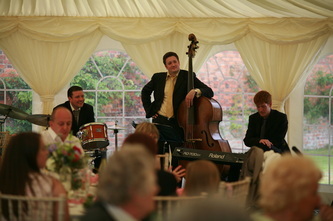 As an experienced and creative christening photographer, I will make sure that your images are varied and high quality. 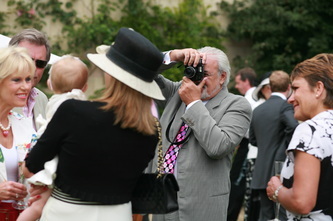 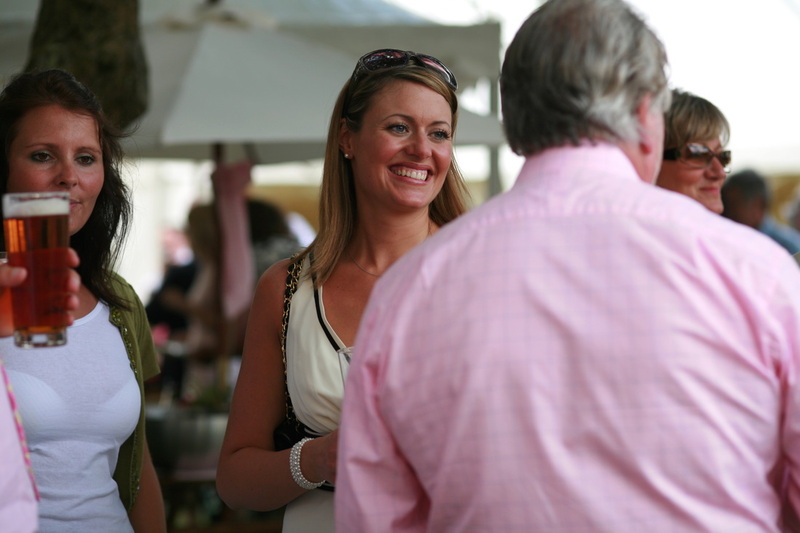 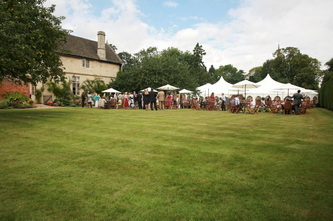 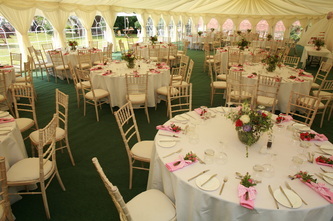 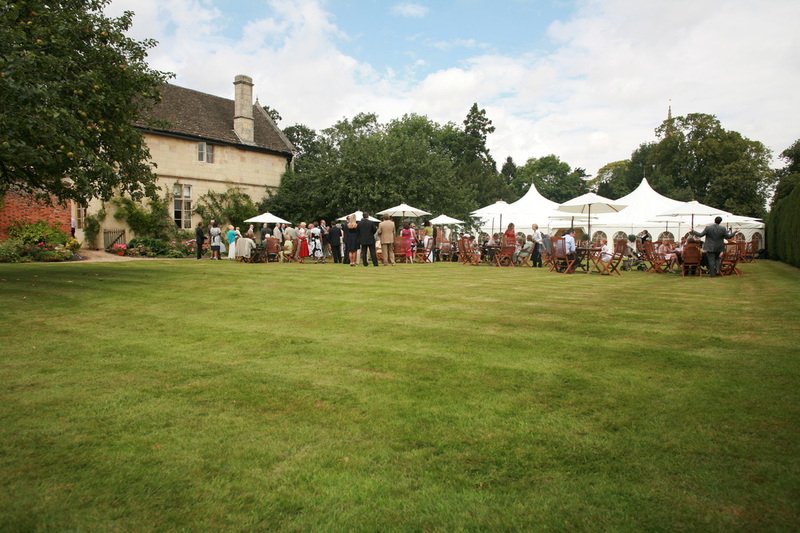 You will be able to focus on enjoying the day whilst I take care of the photography. To find out more, please do contact me for an informal chat.